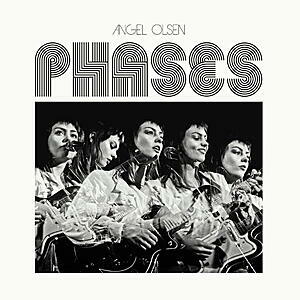 Essential recordings by this minimal synth master of our age. 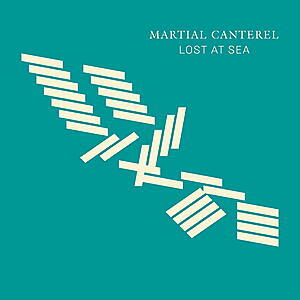 Deluxe re-issue edition of Martial Canterel's third album from 2006. 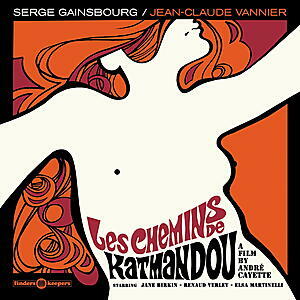 Originally released on cassette only, now on vinyl for the first time. 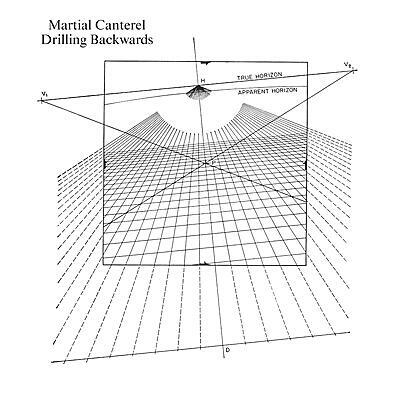 With the staccato surge and somber vocalizing of DAF, the distorted synthetic soundscapes of Dirk Ivens' eeriest work, and the industrial strength of The Young Gods, Martial Canterel’s earliest outings are a bleak intellectual exercise in the dark and danceable. 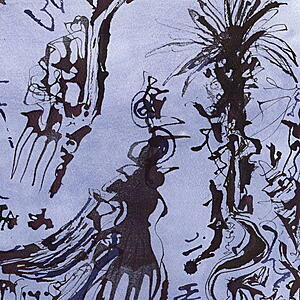 His music creates a cold atmosphere, and has an ominous melancholy feel to it. 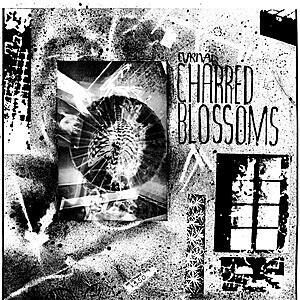 The emotional, and sometimes dark feel of the album is everything electronic new wave music should be. it's futuristic, robotic, and at the same time, nostalgic. In 2002 Sean McBride began performing at bars, clubs and private parties in Brooklyn, NY, functioning singlehandedly as the pioneer and instigator of what would become a new movement of minimal electronic bands in the United States. Inspired both by the first wave of relatively unknown minimal electronic bands in Northern Europe (a musical genre also often referred to as ‘minimal synth‘) and the seminal industrial noise bands such as Throbbing Gristle, SPK, and Cabaret Voltaire. Since then, McBride’s bleak intellectual exercises in the dark and danceable have flooded North America and Europe through the frosty fairwaves paved by Pieter Schoolwerth’s Wierd Records. With an inimitable minimal style merging bright, urgent melodies ornamented and punctuated by the noises of industry and McBride’s sonorous, stern vocals, Martial Canterel’s earlier releases (You Today, Austerton) have garnered both critical acclaim and a rapidly growing rabid fan base. Sean is also one half of the duo Xeno & Oaklander together with Miss Liz Wendelbo.